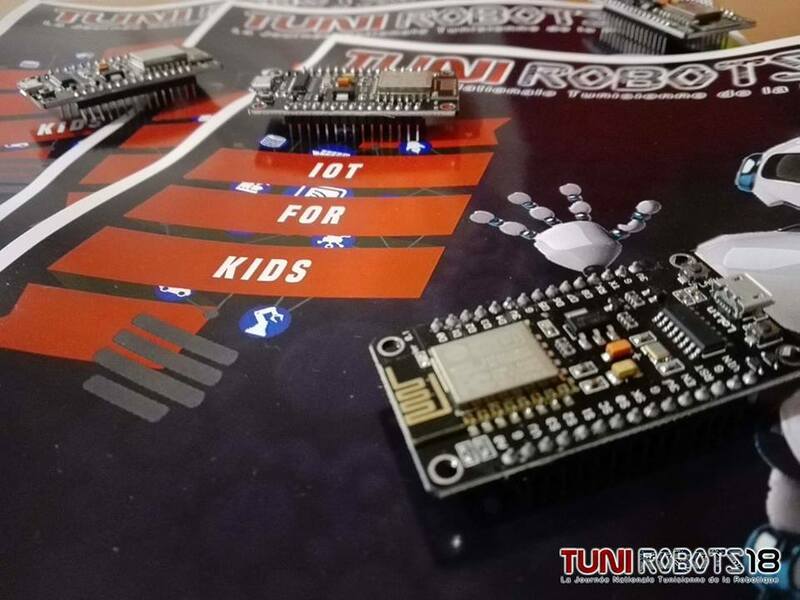 Tunirobots is the biggest robotic event in Tunisia organized every year in the prestigious university INSAT. The event was targeting in the beginning university students. But, since 2014, they added a Junior section for pupils under 18. 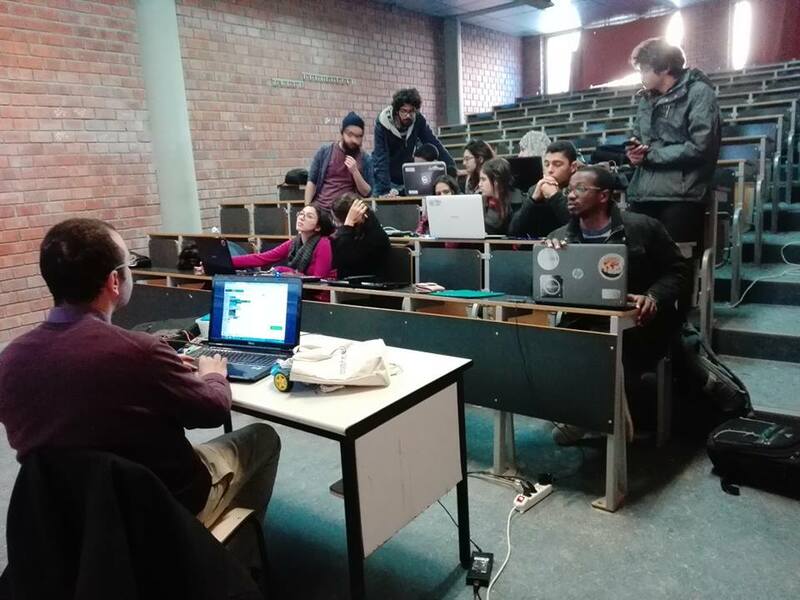 I supported the event from the beginning by showing how we can teach programming to kids and by making teams. For this edition, the junior part is divided into 3 sections: the robot competition, an exhibition and the IOT challenge. During the IOT challenge, the participants will have a problem to solve using IOT technologies by programming the ESP8266 board. They will have all the necessary components. The interesting part is that these kids we be trained before in this technology by trainers. 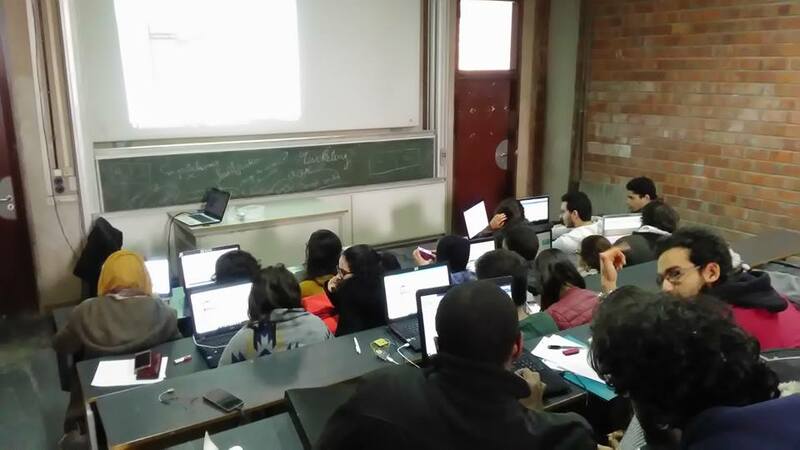 My target is to spread this technology as fast as possible in Tunisia and bring it in the hand of youth. The training for kids will start soon.